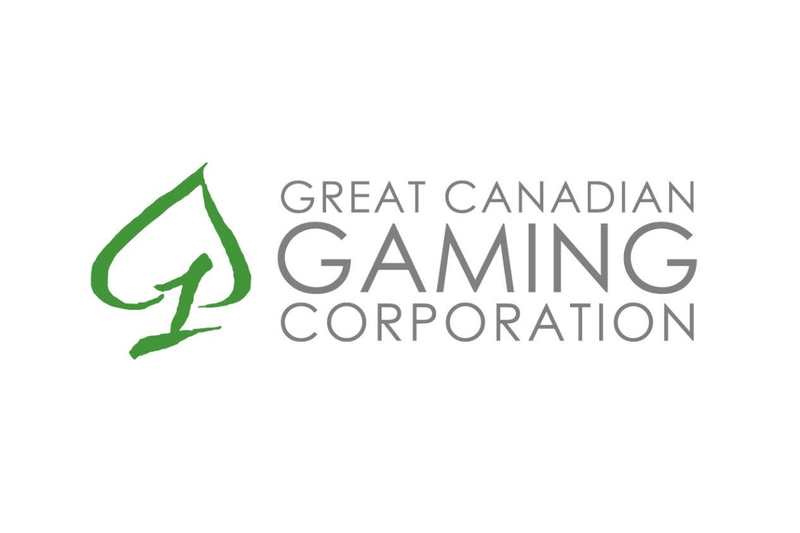 Great Canadian Gaming Corporation announced that it has completed agreements with the Ontario Lottery and Gaming Corporation and the owners of the Ajax Downs racetrack for the continued operation of slots at Ajax Downs in Ajax, Ontario. 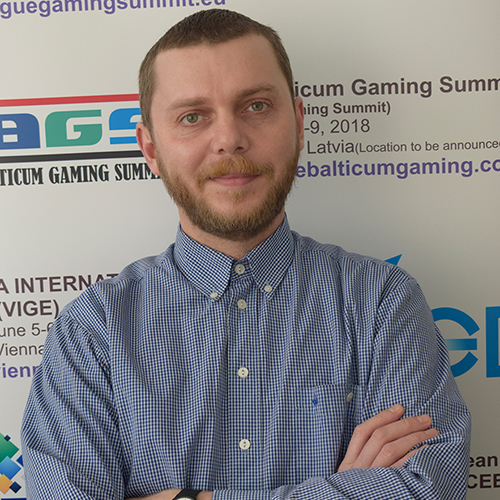 The Greater Toronto Area gaming bundle was awarded to the Ontario Gaming GTA Limited Partnership and is operated by the Company. 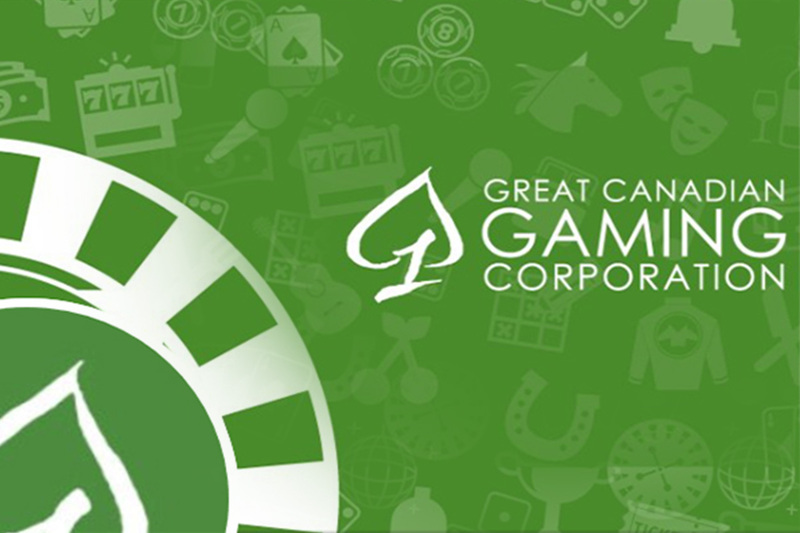 The GTA bundle originally included Casino Woodbine, Great Blue Heron Casino, and Casino Ajax, whose operation was to be relocated to a new casino resort property to be developed by GCGC in Pickering, in addition to a fourth gaming zone opportunity to be located in the GTA bundle. After assuming operation of the GTA Bundle, GCGC planned to close the Ajax slots facility upon the opening of a new casino resort property in Pickering. 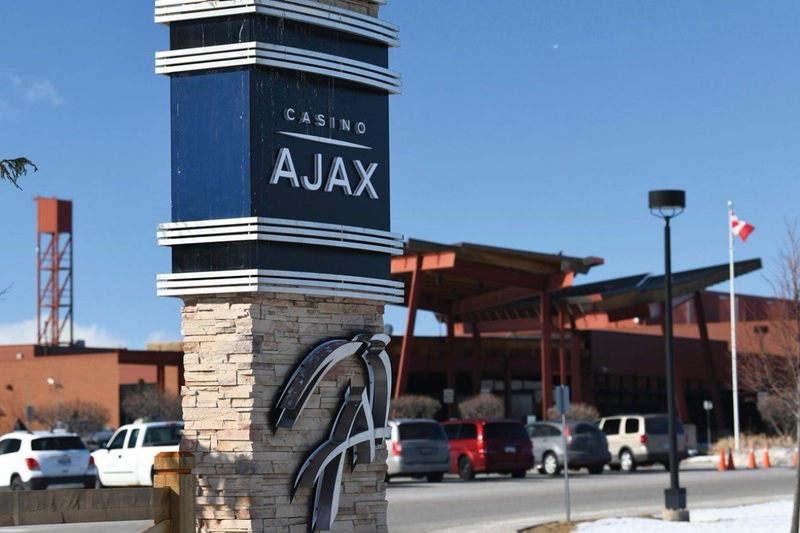 With the provincial government’s most recent commitment to horse racing and job creation, this agreement allows for the addition of this new gaming zone and the continued operation of Casino Ajax with 500 slots with all current amenities. The consummation of this agreement, initiated by Ontario’s provincial government and OLG, affords stability for quarter horse racing at Ajax Downs, jobs supported by the facility, and the provincial horse racing industry in general. “I would like to thank the Government of Ontario, OLG, Great Canadian Gaming, and the loyal customers of Casino Ajax for their continued support and constructive work to finalize this agreement. This is a good day for horse racing, and we’re excited to contribute to meaningful local employment opportunities in Ontario,” said Justin Picov, President of Ajax Downs. 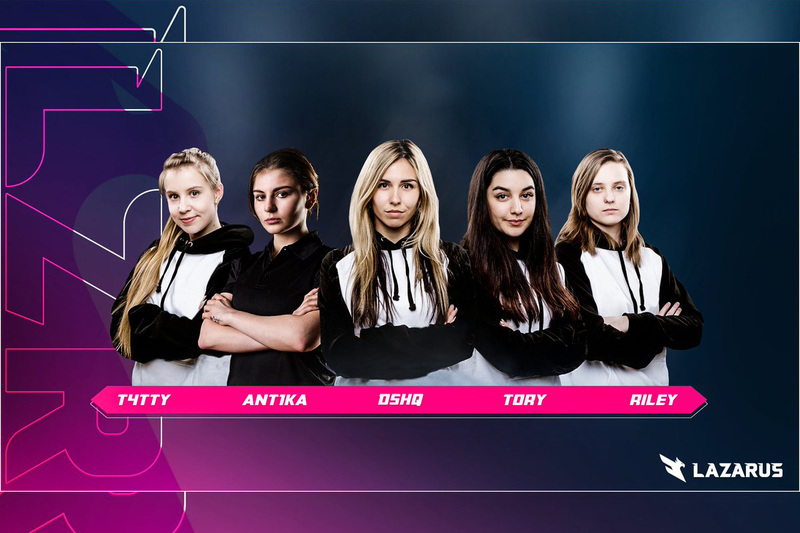 Founded in 1982, Great Canadian Gaming Corporation is a BC based company that operates 28 gaming, entertainment and hospitality facilities in Ontario, British Columbia, New Brunswick, Nova Scotia, and Washington State. Fundamental to the company’s culture is its commitment to social responsibility. “PROUD of our people, our business, our community” is Great Canadian’s brand that unifies the company’s community, volunteering and social responsibility efforts. Under the PROUD program, Great Canadian annually supports hundreds of non-profits, community groups, and in 2018, Great Canadian team members spent over 15,000 hours volunteering for various charitable and community initiatives. In each Canadian gaming jurisdiction, a significant portion of gross gaming revenue from gaming facilities is retained by our crown partners on behalf of their provincial government for the purpose of supporting programs like healthcare, education and social services.